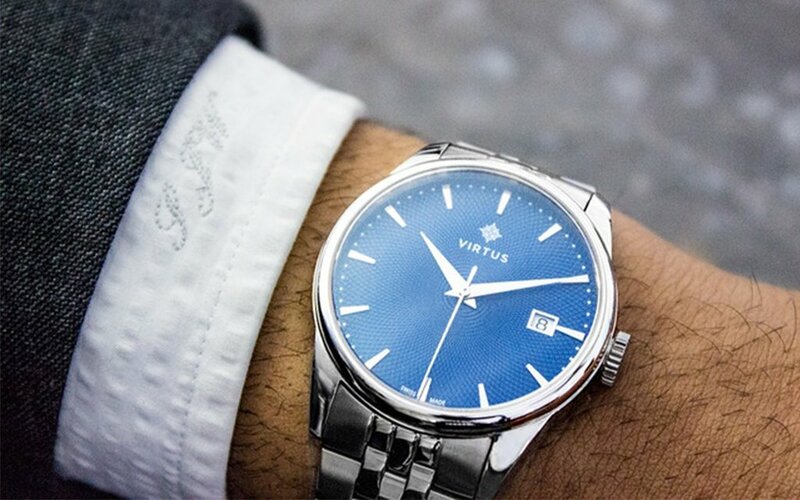 There will always be sartorial situations that call for a solid, inexpensive timepiece. You wouldn’t wear a Patek to a beer-league softball game, after all. 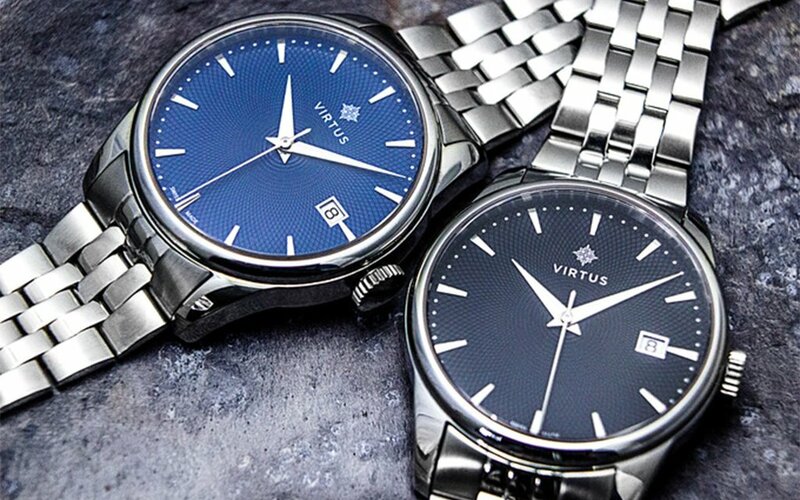 Virtus is the new local company creating exactly that timepiece, the V1 Automatic. 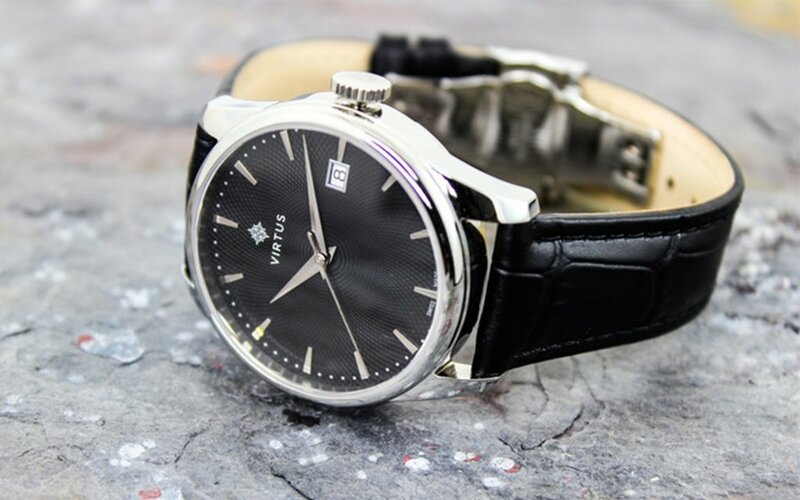 It features a Swiss-made automatic movement, interesting details and a price tag that checks in under $500. Those details? A domed sapphire crystal glass for a more vintage look, as well as dauphine hands, a guilloche dial, an exhibition case for showing the movement, a date complication and a stainless-steel case that’ll patina nicely (and so will the bracelets, of which you have your choice of alligator leather or stainless steel). 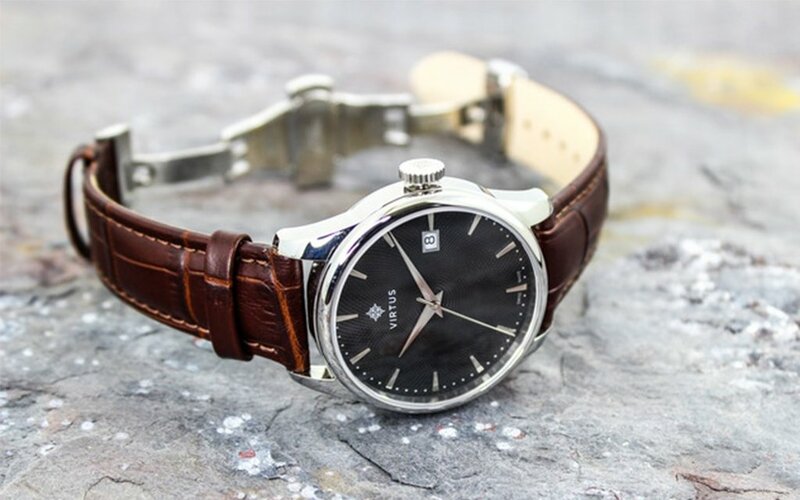 If the introductory price of $459 is still too steep for you, they’re also offering a Quartz option for $199 — it’s got the same features minus the open caseback, and will also ride noticeably lighter on your wrist. The watches are currently on Kickstarter, so all the standard crowdfunding provisos apply. If the fundraiser is successful, the watches should ship in December. And one more note on that campaign? It ends in two weeks. Clock’s ticking.